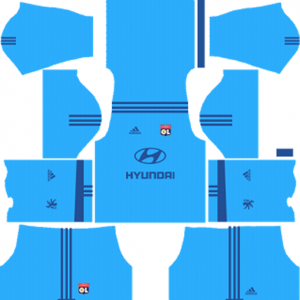 How To Download Olympique Lyonnais Kits for DLS: Are you still searching for Dream League Soccer Olympique Lyonnais kits and logo URL? Now the good news is, fans of the football game Dream League Soccer can now download the new released DLS 512×512 Kits and Logo URL for your Olympique Lyonnais Team and enjoy the game. This team is a French Football club based in Lyon. The nick name of this football club is Les Gones (The Kids). This football team participates in the Ligue 1. This football team is simple known as Lyon or OL. This football team was founded in 1950. The club was formed as Lyon Olympique Universitaire in 1899, according to many supporters and sport historians, but was nationally established as a club in 1950. The present stadium of this football team is Groupama Stadium. The club won its first Ligue 1 championship in 2002, starting a national record-setting streak of seven successive titles. 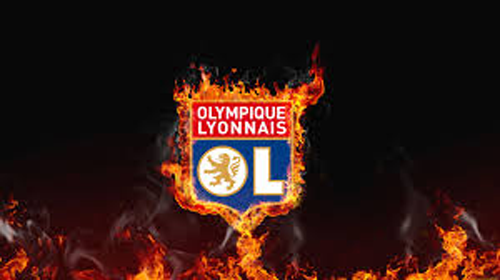 Lyon has also won a record seven Trophee des Champions, five Coupe de France titles and three Ligue 2. The club has participated in the UEFA Champions League 12 times, and during the 2009–10 season, reached the semi-finals of the competition for the first time after three previous quarter-final appearances. 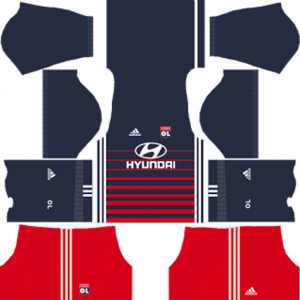 If you’re a big fan of DLS Olympique Lyonnais Team, these kits are for you. 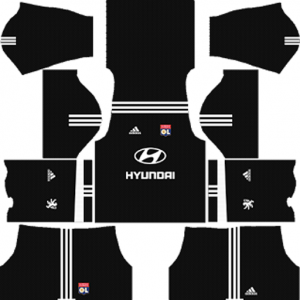 Download Olympique Lyonnais Kits and logo for your team in Dream League Soccer by using the URLs provided below. 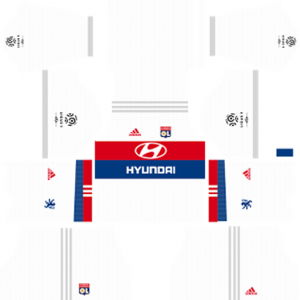 To download Olympique Lyonnais team kits and logo for your Dream League Soccer team, just copy the URL above the image, go to My Club > Customise Team > Edit Kit > Download and paste the URL here. If you have any request, feel free to leave them in the comment section.